Coastal Bend College Cultural Arts Committee has invited the Indigenous Cultures Institute to perform on Oct. 9 at 7:30 p.m. in the Gertrude R. Jones Auditorium in Beeville. 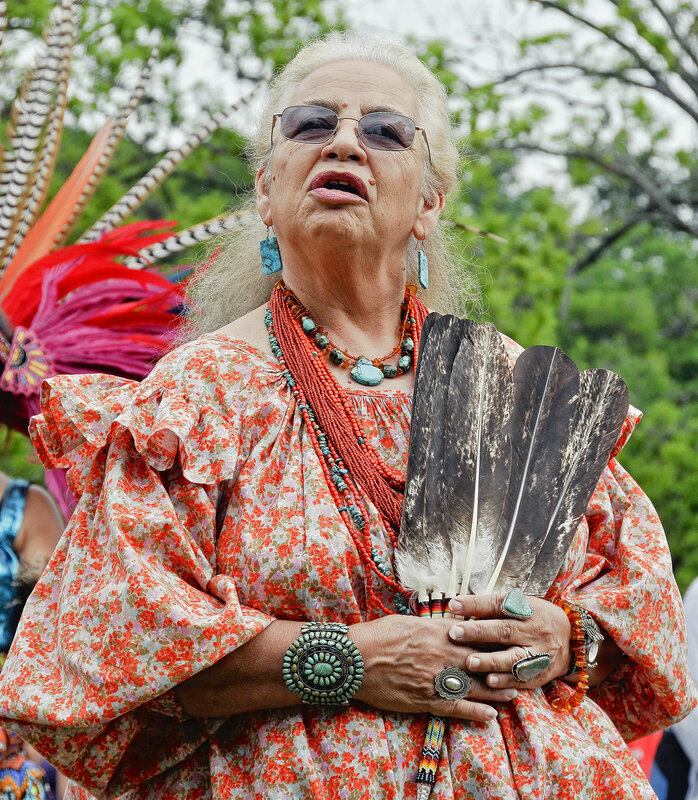 The free concert will feature Native American songs, dances and stories. the Choctaw Nation of Oklahoma and a member by blood of the Cherokee Nation. 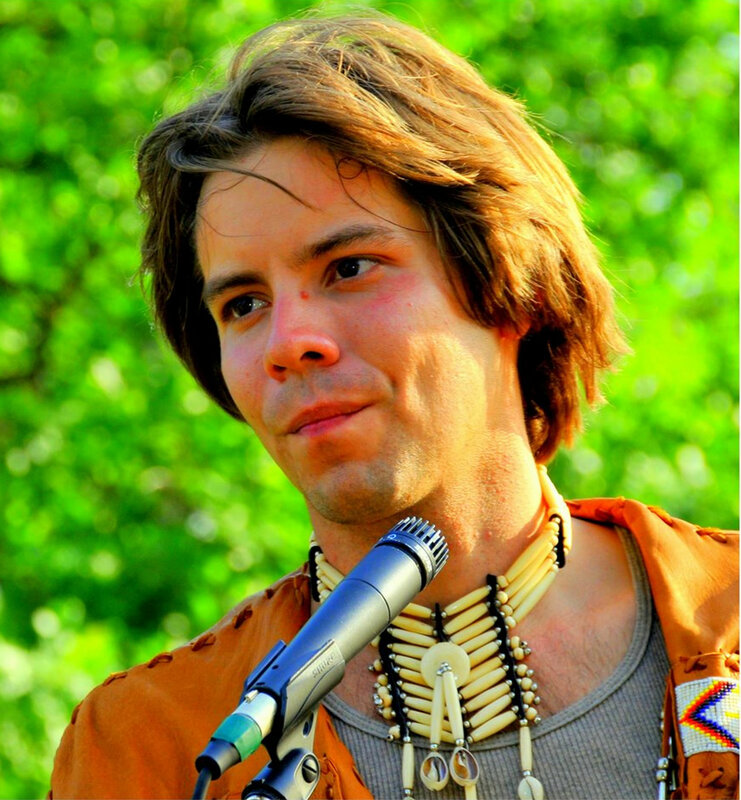 Pyle has guest lectured on Native American music for the World Music course at Texas State University as well as the school’s 2008 Second Annual Cultural Awareness Conference. He volunteers for the Texas Music Museum and is Program Manager for Indigenous Cultures Institute. Pyle launched an indigenous music project, Hakloka, during his tenure as the President of the Texas State University Native American Student Association and was the primary composer and business manager for the group. Since then, he has performed his original compositions and traditional songs on the Native American flute at numerous venues around the state. He is currently pursuing a master’s degree at the University of Texas at Austin. entertaining animal stories and spellbinding songs to warm the hearts of audiences of all ages. The Xitontequisa or Aztec dancing, as it is commonly known, is a native tradition of ancient Mexico. Cuicani In Xochitl is dedicated to preserving this cultural treasure and sharing it with all communities. They perform extensively throughout Texas and surrounding states. This group is famous for its dynamic and physically demanding dance movements and spectacular regalia. Grupo Orgullo (Folklorico), presented by Beeville Concert Association, will perform on Sunday, Oct. 10 at 3 p.m. at Jones Auditorium. There is an admission fee for adults who are not season ticket holders. Kids are admitted at no charge. For more information about upcoming performances in Beeville, contact Dr. James Lee at (361) 354-2303 or jlee@coastalbend.edu.